Balkans political analyst Misha Gavrilovic says The Hague tribunal is not going to be impartial, as it is basically there to do America's bidding. 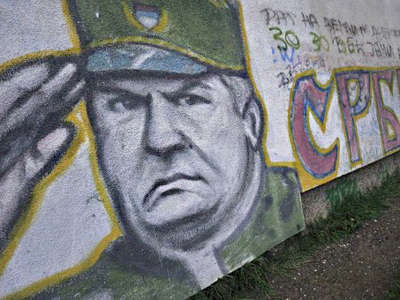 Gavrilovic notes that the US dubbed Mladic a war criminal almost three years before the Srebrenica massacre. 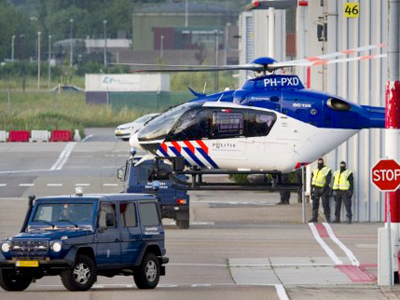 “Let’s look now at the indictment of Mr Mladic. He is accused, above all, of the Srebrenica massacre. However, that occurred in July 1995. 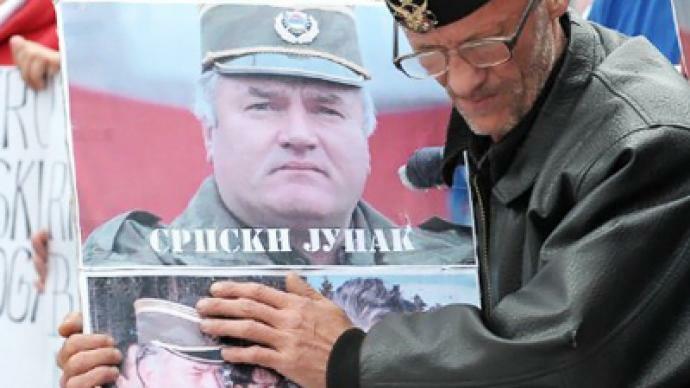 Already, however, two and a half years earlier, precisely on December 16, 1992, the US Secretary of State Lawrence Eagleburger had already named Ratko Mladic as a potential war criminal and asked for him to be charged with crimes against humanity,” Gavrilovic said. “At the same time Mr Eagleburger, remember this was in 1992 before many of those things happened, also named Mr Radovan Karadzic and Mr Slobodan Milosevic. So we have a massive calendar error that’s taking place. In other words, something comes from Washington basically and then somebody tries to carry it out later and find an appropriate charge. That has happened on numerous situations already with the tribunal,” he added. 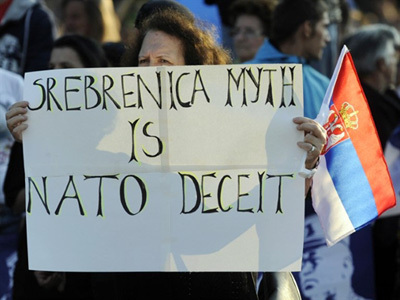 The expert sees a trend in the fact that mostly Serbs are tried by The Hague. “The principles of all civilized countries’ legal laws are that the accused and all those who participate in a legal process must be subject to the same law as the accused. No one is above the law, says the statement. But here everybody is above the law other than the accused. Let’s consider, for example, the bombing of Radio and Television in Serbia in Belgrade on 23 April, 1999 – 16 people died as a result of that bombing, which happened from a US plane. The tribunal actually never indicted anyone for that. 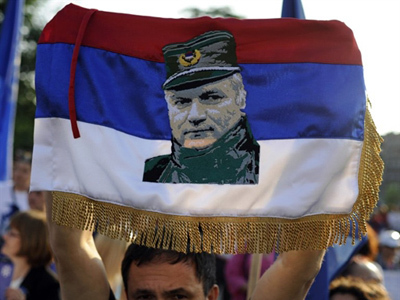 That’s an important situation – only those are being tried that the US government is targeting,” Gavrilovic stresses.